We offer a host of different automotive services and performance upgrades for all models of Porcshe. 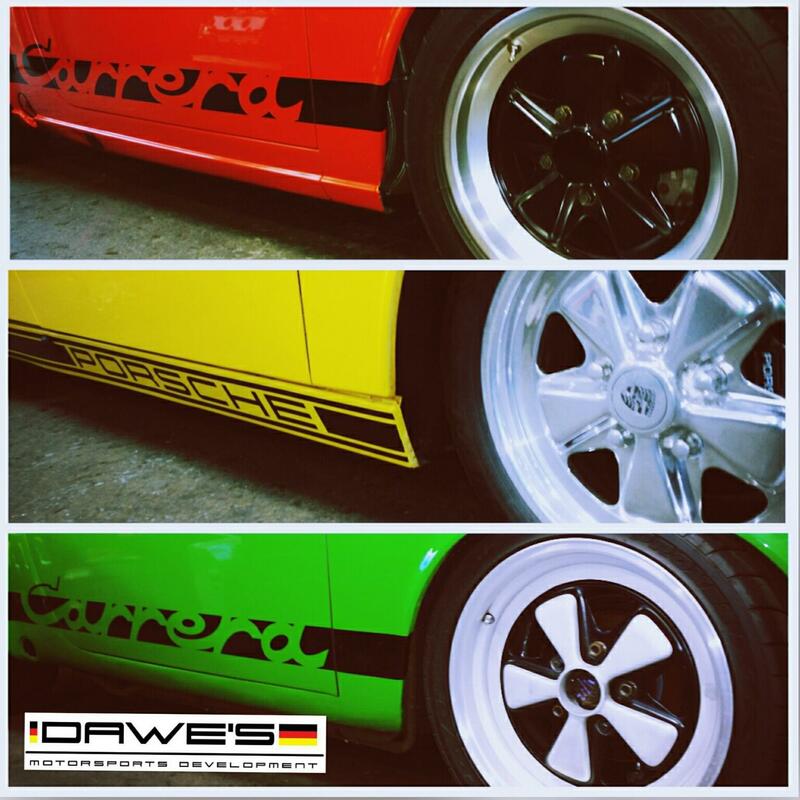 From oil changes to frame up restoration, Dawe's does it all. Download the Service Request Form at the bottom of this page.